Brer Rabbit and Brer Fox are always trying to outwit each other. 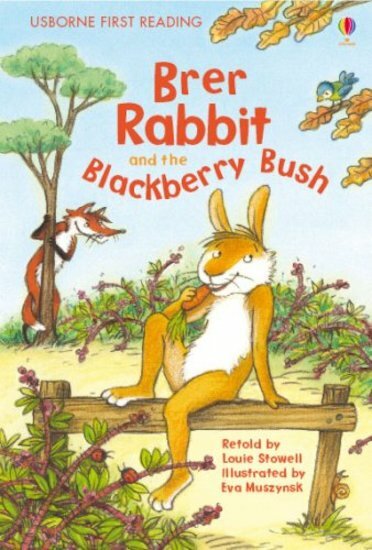 But when Fox catches Rabbit in a trap, Fox soon discovers that he’s not quite as cunning as he thinks… This lovely little book retells a classic story in rich, vibrant artwork and carefully-levelled text. Presented in a hardback gift edition with a ribbon marker, it supports Level Two of the Usborne First Reading series, for children who are starting to tackle more complex stories and sentences.